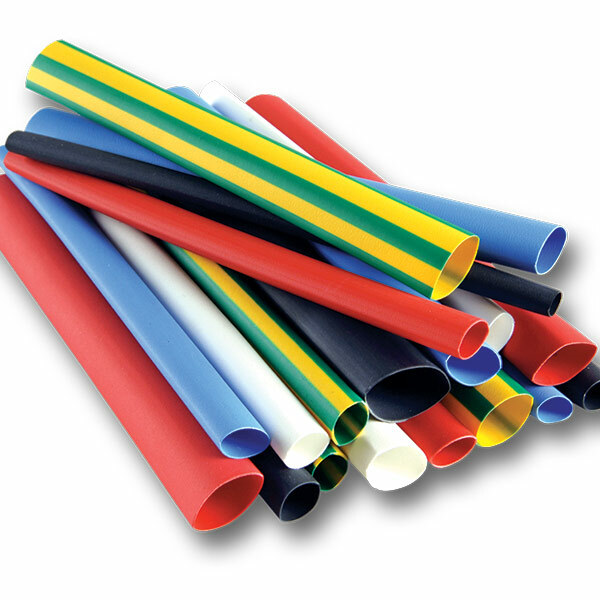 Heat shrink is one of the most useful products in many low voltage applications. It repairs insulation, it offers protection against abrasion and moisture intrusion for wires, it provides needed support and strain relief and generally it allows for more design flexibility and capability for any automotive electrical use. But picking heat shrink can be a difficult task if you're not familiar with it. How do you select the right heat shrink for the job? 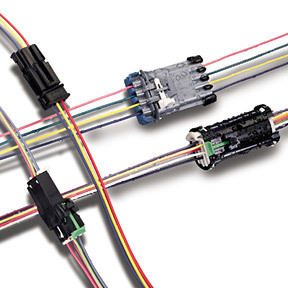 Automotive Cross-Link vs. GPT Wire: What Are the Differences? 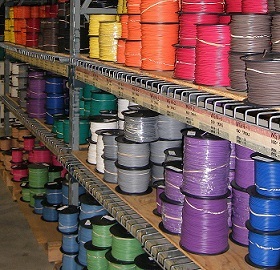 There are many types of automotive wire, but two of the most common are cross-link polyethylene and GPT wire. Here are some key differences between the two that are important to remember as you look to resupply your shop and build new products and circuits. If your equipment rolls, floats, lifts, or hauls, it's probably got a battery management system. 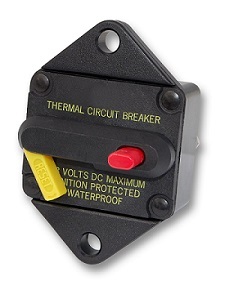 The need to protect these core functions makes it crucial to understand what these invaluable components do, how they work, and their place in equipment electrical systems. Here's the least you need to know. 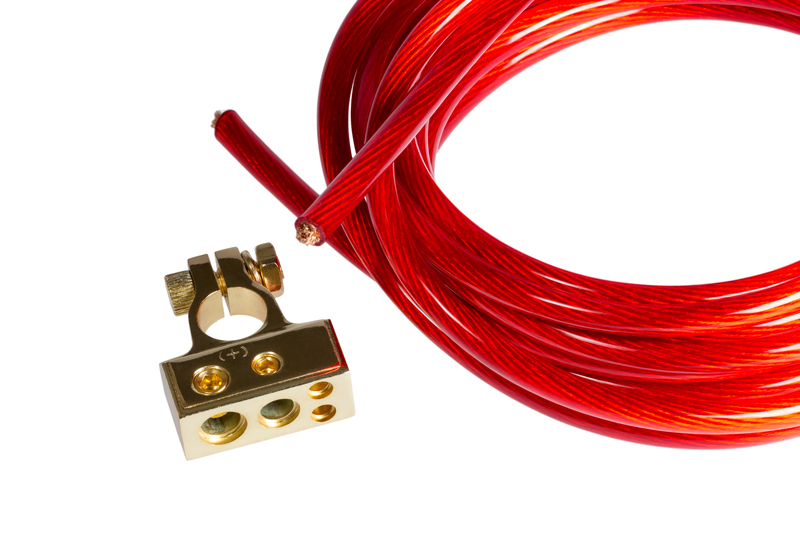 It's one thing to have the wires you need to get your automotive electrical project up and running, but those wires need somewhere to terminate, or you might as well leave them on the spool. 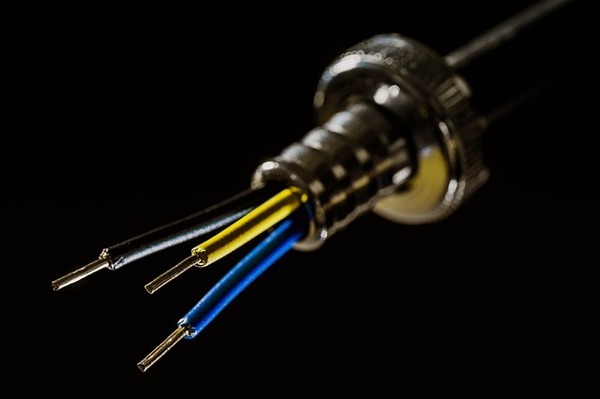 Here are some dos and don'ts for ensuring every wire has the connection it needs. Mobile equipment like construction equipment, agricultural equipment, emergency vehicles, boats, and trucks must be designed with safety as a top priority. Not only do these vehicles represent a major capital investment, they're used by humans whose lives could be at stake if safety standards are not met. Any electronic component within a vehicle must be designed for both performance and safety. 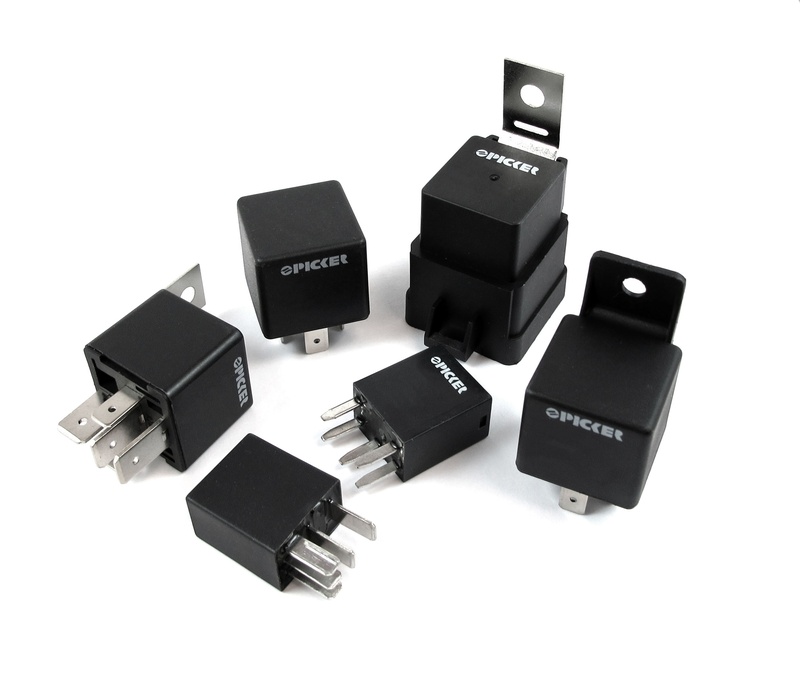 Many are susceptible to electrical hazards like electrostatic discharge and switching loads in circuits, so protective devices are necessary. 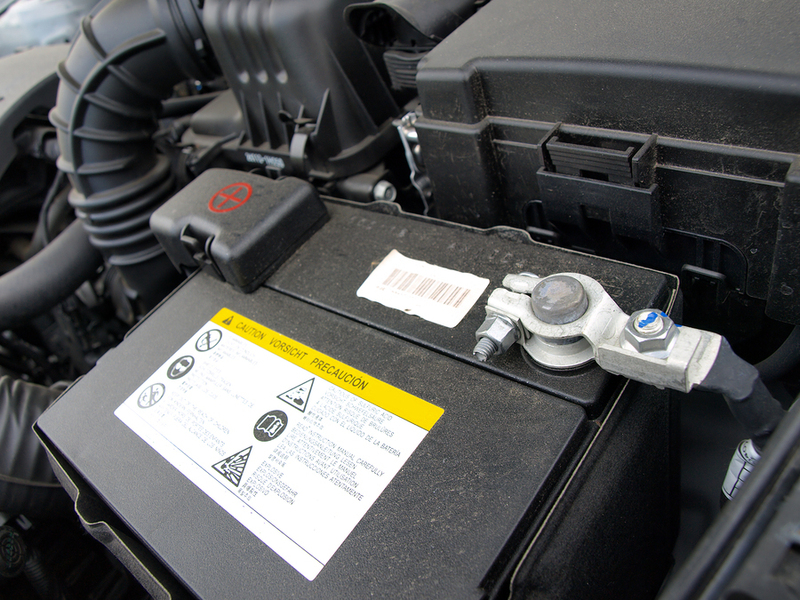 In today's vehicles, onboard electronics connect to the battery and the alternator. The alternator is often the culprit for transient phenomena like "load dump." 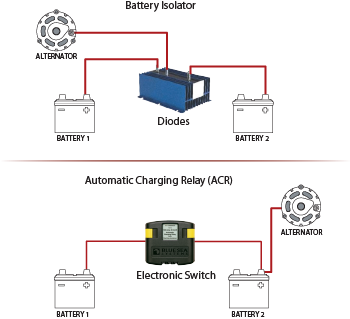 This happens when a discharged battery is disconnected while the alternator is generating current and the alternator current continues to service other loads. Electrical spikes can lead to malfunctions and permanent damage to electronic components and could ultimately threaten vehicle reliability and safety. The automotive wiring you select for manufacturing and maintaining vehicles and equipment is an integral part to keeping electrical systems reliable. Not only is the type of wire you select important, like automotive gpt primary wire or automotive cross-link wire, but it's also important to choose the best automotive wire gauge size based on your application current draw, potential electrical resistance and voltage drop.